Try The World delivers the best products coming from the greatest cities in the world, to your door! Go on an incredible journey across continents delivering some of the best products from the most exciting places on the planet. This box is delivered every 60 days! 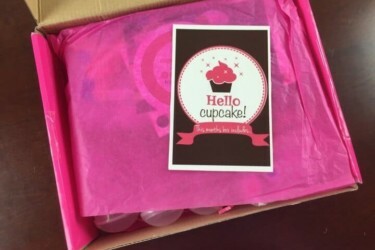 Get an extra bonus box free with your subscription! Use this link to get the deal. Save 15% off all subscriptions and gift orders. Use coupon code HELLOSUBSCRIPTION15. 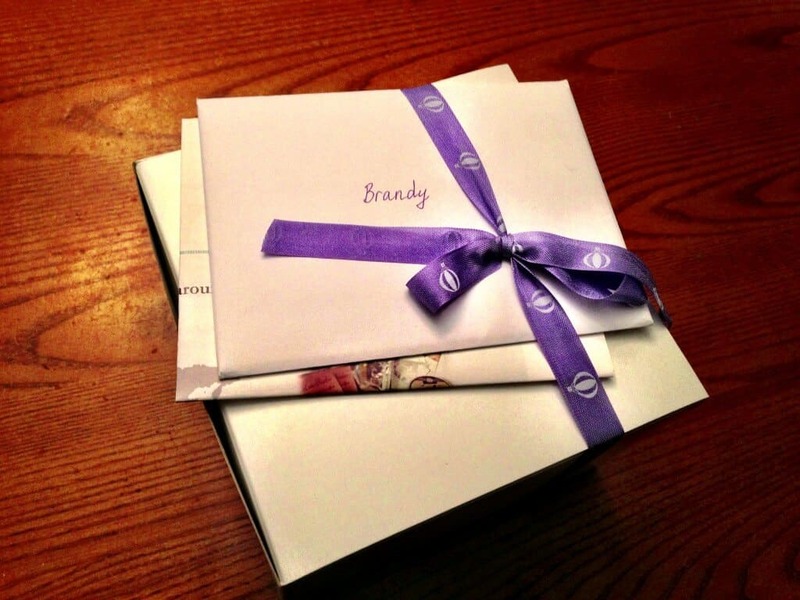 Try The World Holiday Box Review + Free Box With Subscription Deal! 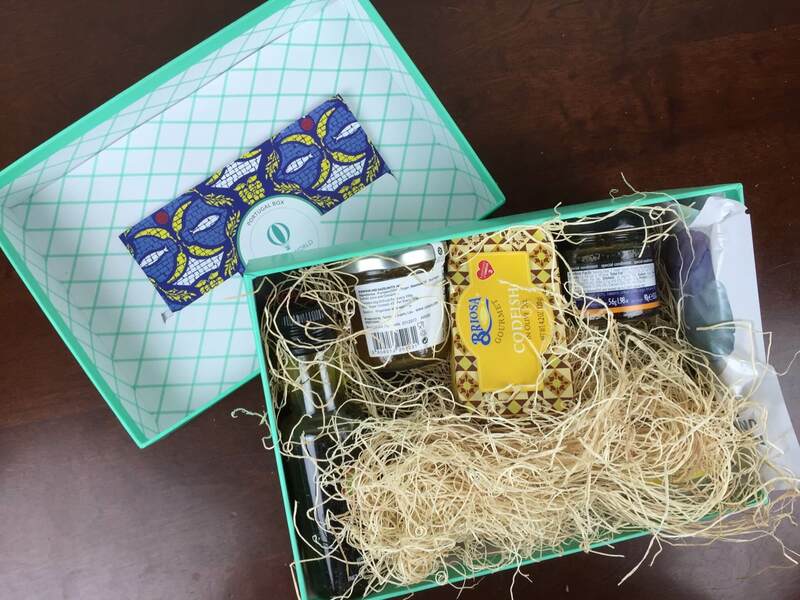 Try The World – Paris Box & Giveaway! Try the World Holiday Sale: Buy Any Box, Get a BONUS BOX FREE! Try the World Cyber Monday Sale: Buy Any Box, Get a BONUS BOX FREE! Try the World Black Friday Sale: Buy Any Box, Get a BONUS BOX FREE! Try the World Cyber Monday Sale: 40% Off Gift Boxes! Try the World Black Friday Sale: Two FREE Boxes! 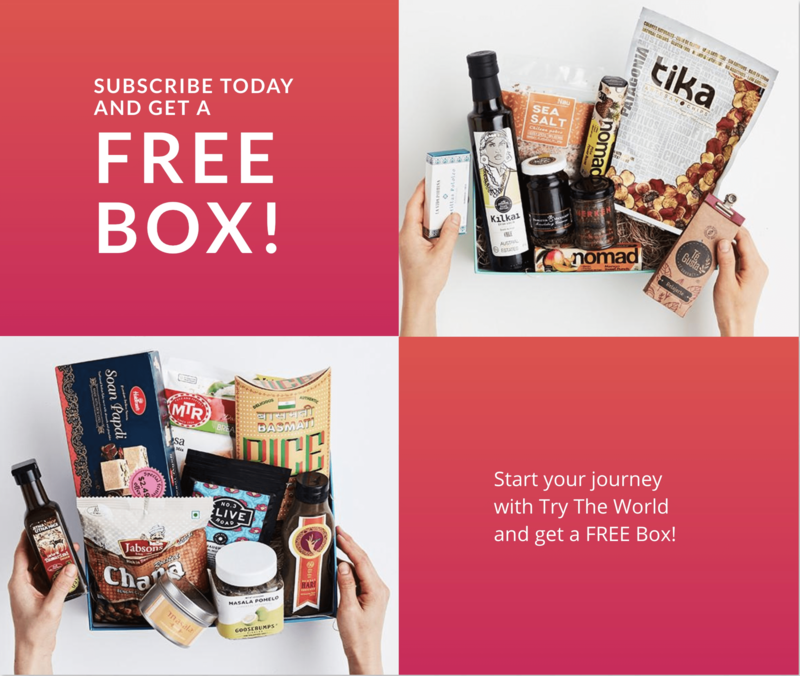 Try The World Coupon: Get 2 Boxes Free With 6 Month Subscription! Try The World Snack Box Coupon: Buy One Get One FREE! 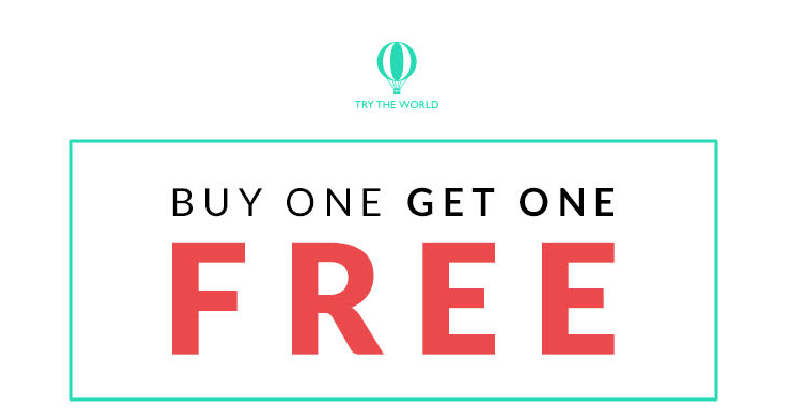 Try The World Box Freebie Deal: Buy One Get One! 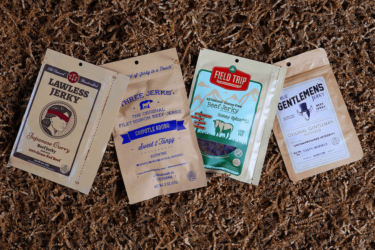 New Pantry Box from Try The World $15 Coupon – 50% Off First Box! EXTENDED This Week Only! 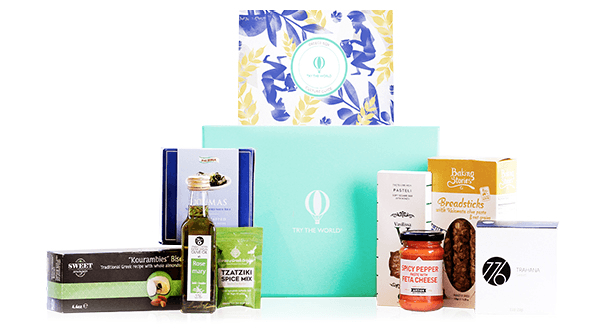 Try the World Sale: Two FREE Boxes & 40% Off Gifts! Try the World Cyber Monday Sale: Two FREE Boxes & 40% Off Gifts! 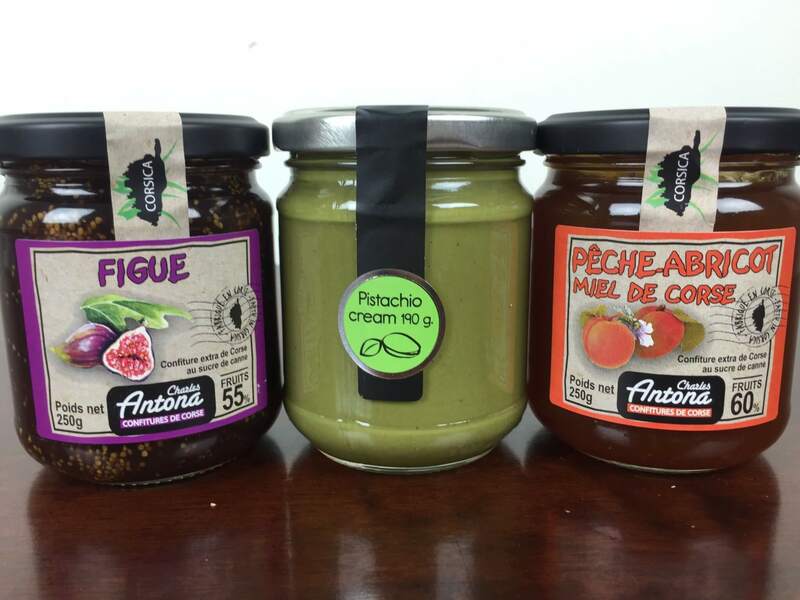 Celebrate Bastille Day with a FREE FRANCE BOX! 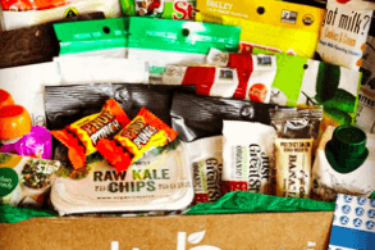 Try The World Snack Box Coupon: First Box $4! Try The World Coupon: 27% Off All Subscriptions – This Weekend Only! 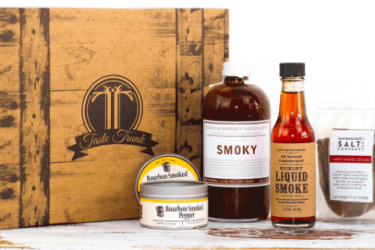 Hamptons Lane Subscriptions Ending – Now Part of Try The World! Try the World AMOUR Limited Edition Box Sale: Save $10! Try the World AMOUR Limited Edition Box Available Now + Coupon! Try the World Michelin Holiday Limited Edition Box Pre-Orders Open! Try the World x Conde Nast Traveler Limited Edition Box Coming Soon + Full Spoilers! What a great box! At $39 a month what a deal! Such a super culinary journey!